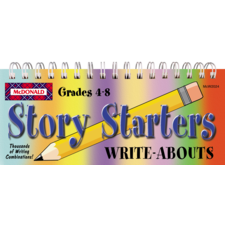 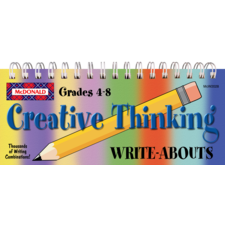 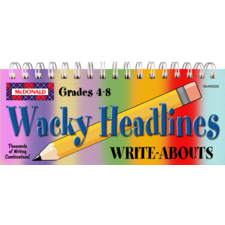 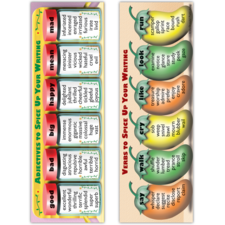 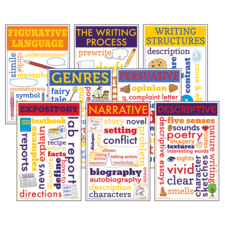 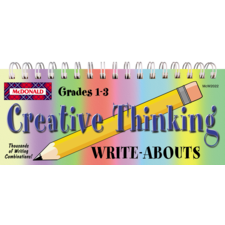 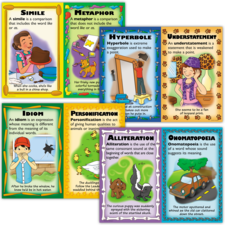 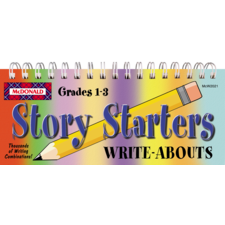 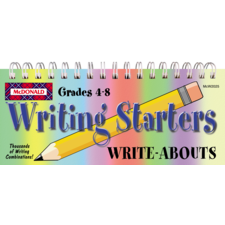 Your young writers are sure to enjoy responding to these fun writing starters. 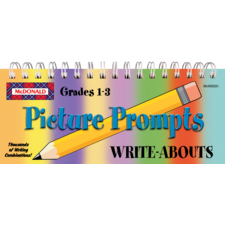 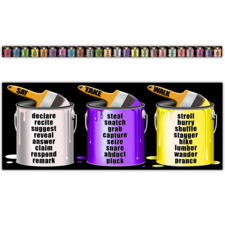 Students select a writing task, an object to write about, and an unusual and humorous quality that object has. 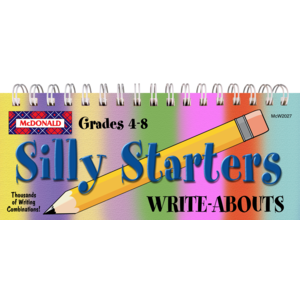 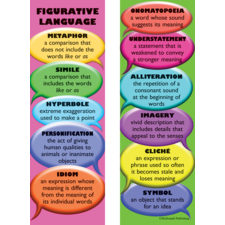 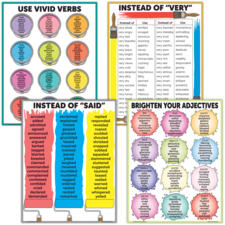 Each custom-made starter is sure to spark students' creativity, tickle their funny bones, and build their writing skills.